Let us provide you with a tour of one of Michigan's treasures. Learn of the lost town of Singapore or check out our local vegetation and wildlife. 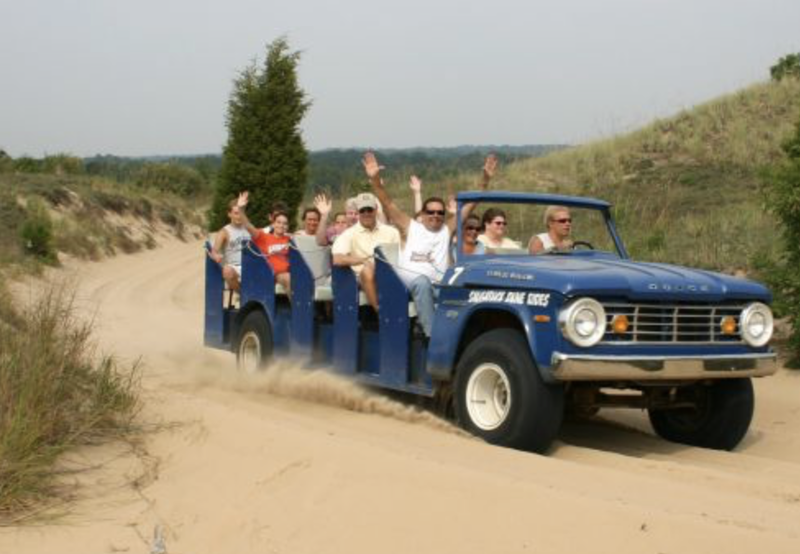 We work hard to make sure your trip is memorable, so if you are coming to our wonderful West Michigan area, make sure to fit in a ride and you will see why our customers return year after year. We now offer online ticket sales for some of our rides. Not all rides are sold online. We will have additional times available for sale the day of in person starting at opening until sold out for the day.